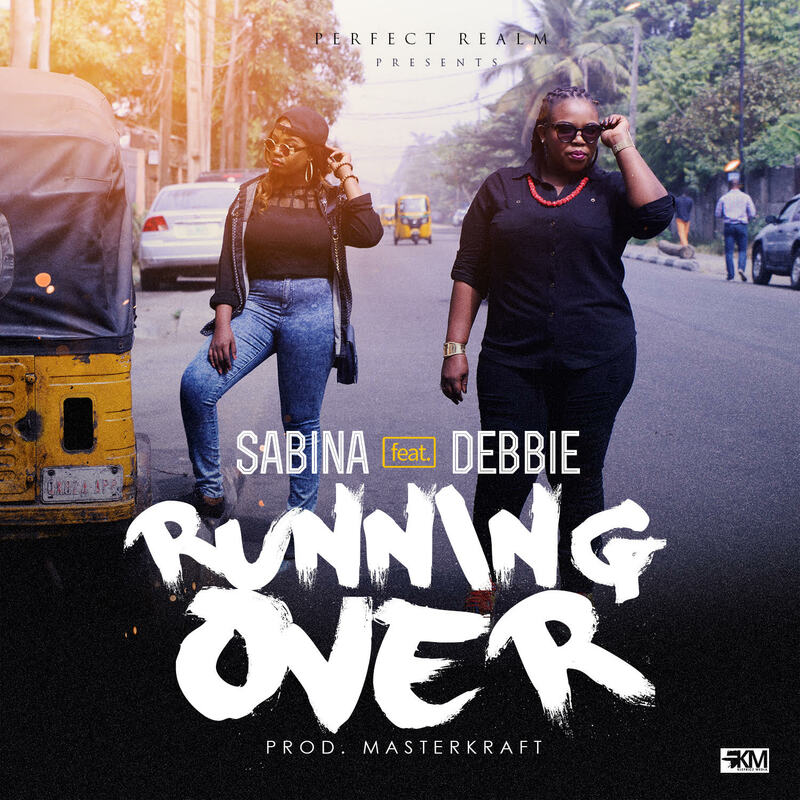 Super talented singer, songwriter and Radio presenter of the award winning show “Sunday Best” on Naija FM 102.7 - Sabina, has just released a fantastic single entitled “Running Over”. The song was borne out of a perplexity of how to express God’s faithfulness and his unmerited favor. It is an exclamation of testimony and gratitude which clearly showcases the overwhelming joy one feels as we are suddenly encapsulated by God’s blessings at the end of the tunnel. Sabina features her daughter Debbie for the first time on this soul stirring afro-pop groove which has elicited a plethora of reactions from joyously dancing to quietly reflecting and everything in between. 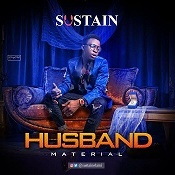 Sabina was honored to have the Midas touch of internationally renowned producer Masterkraft on this track. 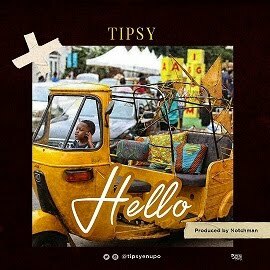 This remarkable mother-daughter duo which is the first of its kind in Nigeria, builds a bridge across two generations which combines a feel good style and dance provoking rhythms to put a smile on the faces of most listeners.. Enjoy this song and a 2016 of RUNNING OVER!! !